Well, it's no surprise that Evangeline loves books. 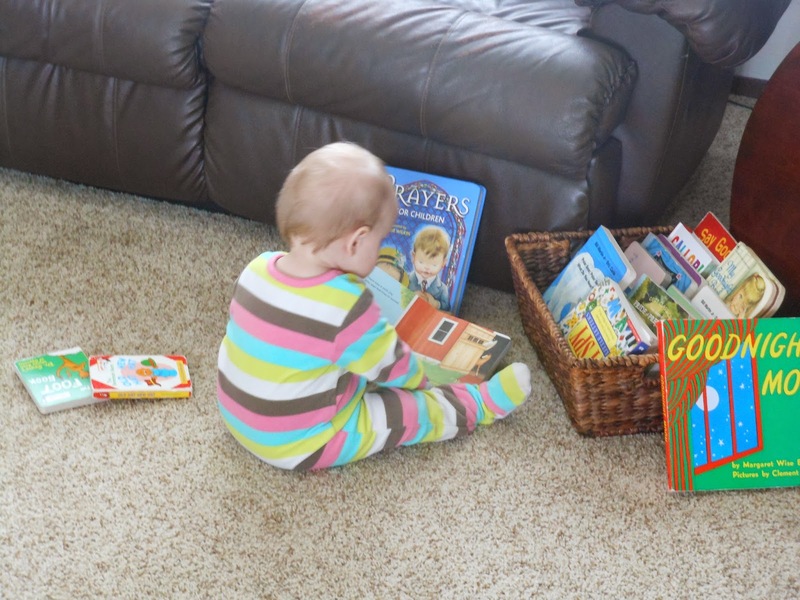 Truthfully, the foundation of Evangeline's book basket is made up of favorites that have been tried and tested with each of our children- some are even the original copies; chewed-up corners, scribbled pages and all. Some Dr. Seuss, Stan and Jan Berenstain, Helen Oxenbury, Eric Carle, Margaret Wise Brown, etc. Familiar, yes? Well, this time around Evangeline has fallen in love with some new (to me!) 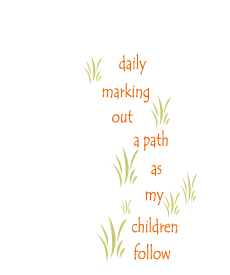 books, and I'd love to share them with you here. Gyo Fujikawa. 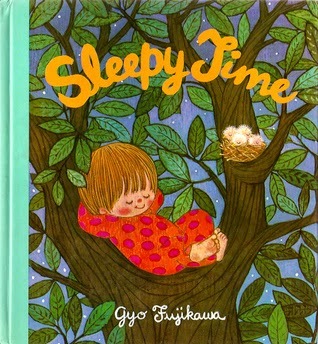 Anything by Gyo Fujikawa. If this author is old news to you, I apologize, but perhaps my recent discovery has to do with the way these sweet books evoke a fuzzy warmth and quiet that Evangeline especially responds to. 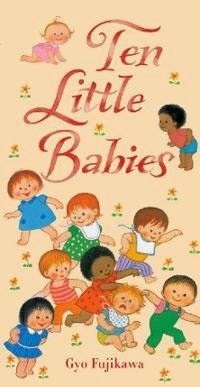 She also adores this little four-book set, and I adore their size; perfect for tucking into the diaper bag and holding in a highchair or car seat. 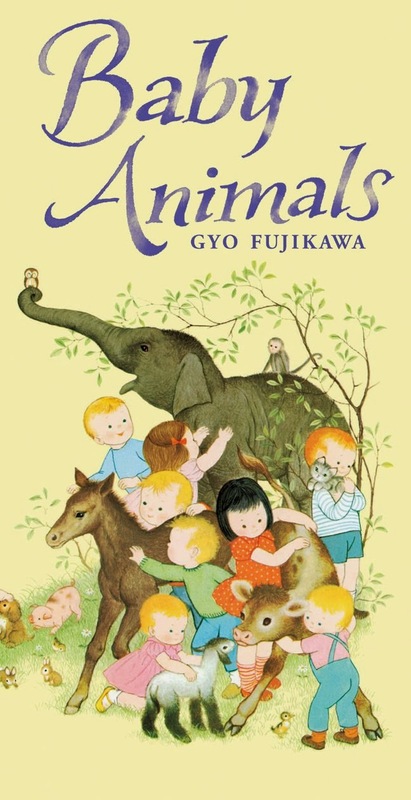 Fujikawa's artwork is so precious; full of babies and animals, children climbing trees and reenacting nursery rhymes, loving each other and sometimes being naughty... so much on every page to enjoy! 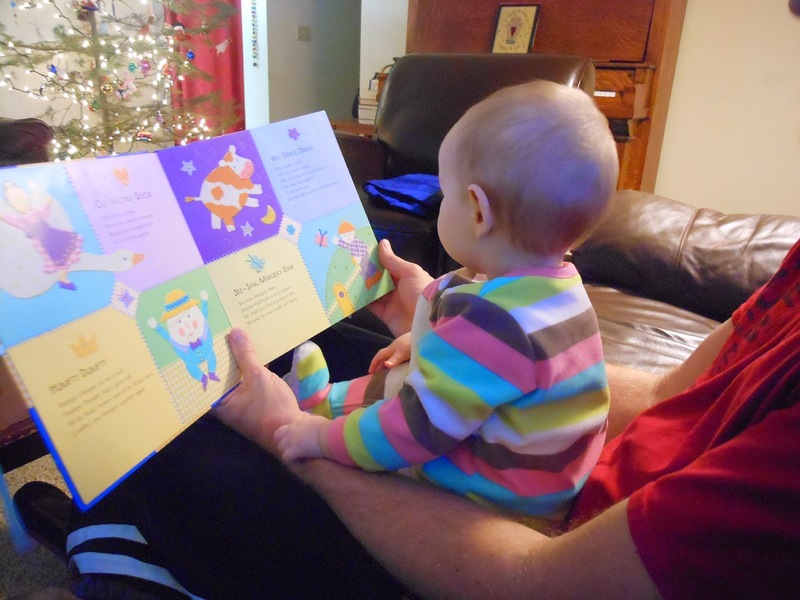 And reading Sleepy Time, Evangeline's favorite bedtime book, helped her learn what sound an owl makes: Ooo, ooo! she earnestly hoots with each sighting. 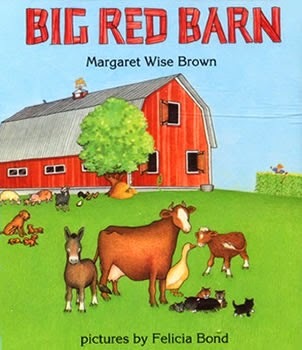 So, of course when the gently lilting rhyme of the incomparable Margaret Wise Brown (Goodnight Moon, The Runaway Bunny, etc.) is matched with the colorful line drawings of Felicia Bond (If You Give a Mouse a Cookie), the book immediately becomes a treasure. If the amount of times Evangeline chooses this book to be read backtobacktoback is any indication, toddlers love it. It has the perfect mix of descriptive prose with matching illustrations, and it comes to a conclusion so softly that I find myself whispering the last four pages or so. Another excellent bedtime story. My Good Morning Book and My Goodnight Book are two precious (out-of-print but still easy to find!) stories to begin your day, fill your day, and end it. Eloise Wilkin, another author/illustrator I'm sure you are familiar with, described the simplicity of children's days beautifully in her prose, and displayed it perfectly in her art. Again, so much to see on every page; here Evangeline signs "bird" for a robin in the garden; and there she laughs as mama bathes the baby (baths are her favorite!). Oh, mamas (and daddies! ), are you reading aloud to your children? Never underestimate the powerful influence reading aloud holds; your voice, combined with excellent storytelling, will not only create matchless memories for your children but it will work wonders for their language and grammar skills. Oh dear Elise, it is *so* good to see you back in this little spot again! How I've missed your posts. And missed you! I'll be back soon! Lots of love to all the Hoopers! 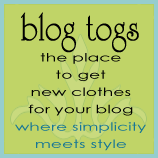 ~Beka, for all of us!